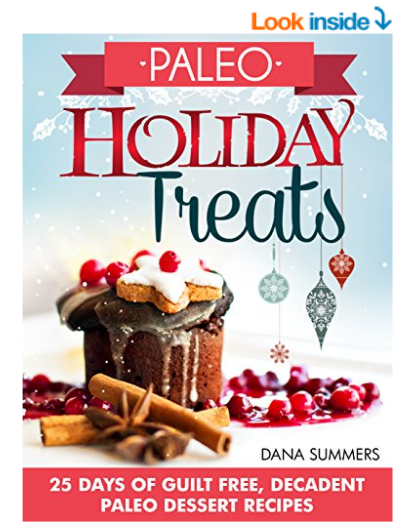 Head over to Amazon.com where you can score this Paleo Holiday Treats & Desserts eBook completely free. This is perfect for those following a Paleo diet or if you’re looking for healthier desserts. ** Please note – If you have a tablet or mobile device other than a Kindle, download the Kindle reading app here and read these free ebooks on your device. This is all completely free to you. ? Hi there, just became alert to your blog through Google, and found that it is really informative. I’m going to watch out for brussels. I will be grateful if you continue this in future. A lot of people will be benefited from your writing. Cheers! You’ve one of the better webpages. 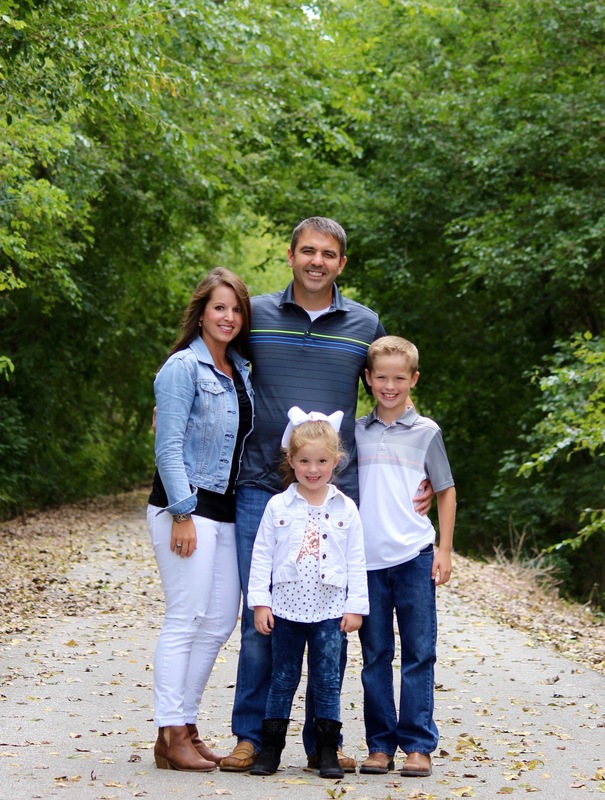 Awesome Web-site, Keep up the fantastic job. Many thanks. Will you mind if I refer to any of your article content given that I give you credit not to mention sources back to your websites? My web pages is within the very same topic as your own and my prospects will really benefit from most of the knowledge that you present on this website. Feel free to let me know if it is okay for you. Take care! Greetings from Colorado! I’m bored to death at work so I decided to browse your site on my iphone during lunch break. I love the knowledge you provide here and can’t wait to take a look when I get home. I’m amazed at how fast your blog loaded on my cell phone .. I’m not even using WIFI, just 3G .. Anyhow, great site!